Eggs are an essential ingredient in many foodstuffs. A consistent formula is therefore critical to the quality of the finished product. We can supply liquid egg products in any conceivable composition. Jointly with you, we search for the optimum formula for your product. Based on your specifications, we can add sugar, salt or other ingredients and determine which ratio of whole egg, egg white, and egg yolk yields the best results. 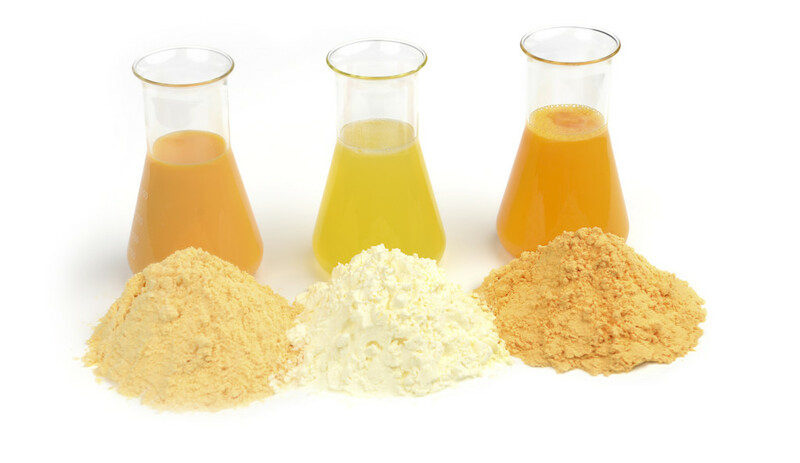 Whole egg powder, egg yolk powder, and egg white powder are familiar alternatives to the liquid egg products. Their benefit resides in their long shelf life. At their arrival, the eggs are checked and selected by means of sensors. There are also continuous controls during processing, such as during breaking, separating, refrigerating, and pasteurisation. This ensures that you always receive a product of the highest quality. The liquid egg products and egg powders are also available as barn, free range and organic.